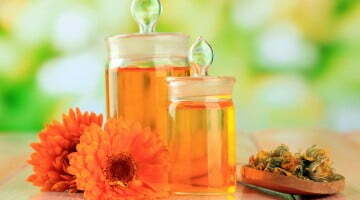 The final report had stated that “homeopathy and homeopathic products should not be sold in PBS-approved pharmacies”. However the Government’s response was that it “notes the importance of the provision of information to consumers for all medicines and health related products available through community pharmacy”. “Professional standards have been designed for use by individual pharmacists to assess their own professional practice,” the response states. “They are intended to serve as guidance for desired standards of practice. It is also up to pharmacists to meet the standard and give consumers “the best available information” about evidence to support – or not – the use of offered treatments and remedies, the Government said. Pharmacist Ian Carr told the AJP today that he had concerns about the Government’s response. “We’re trying, on the one hand, to work towards best practice in science-based medicine, and then we’ve got this incredible commercial pull to provide anything that possibly sells off the shelf,” he said. He said he was also disappointed that recommendations to clearly separate complementary medicines from S2 and S3 medicines in pharmacy displays were not accepted. 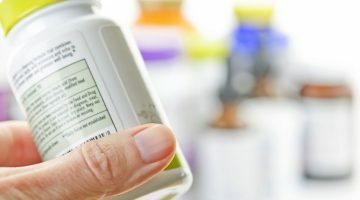 He said that complementary and alternative medicines, including those which do not have a strong evidence base, are generally marketed via “glossy images, personalities and vague claims”. Professor Stephen King himself is reportedly disappointed that the Government has not decided to act on most of the Review’s recommendations, including one which would have seen pharmacists prevented from offering different prices, beyond the co-payment, on PBS medicines. “Currently consumers are engaged in prescription lottery,” Professor King told Fairfax Media. “Depending on where you live and how many pharmacies there are, you will pay very different prices for the same medicines,” he told reporter Kate Aubusson. 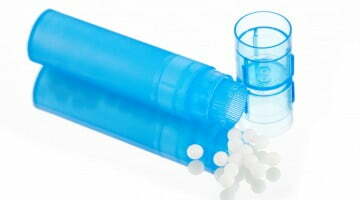 Next What's different about biosimilars?